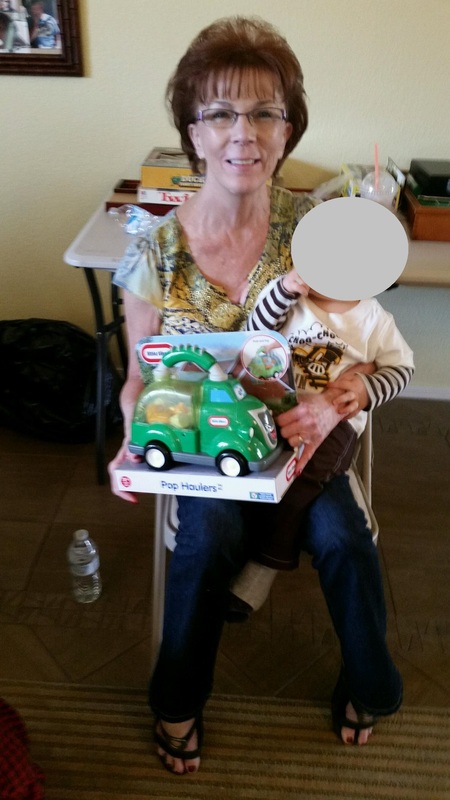 Vivian left in her silver 2001 Ford F150 super crew cab 2wd (AZ- 436LFL). Vivian has been depressed. Prior to leaving, Vivian smashed her phone and did not tell her family where she was going. She has since missed several appointments to include counseling appointments and did not show up for work. Vivian has attempted suicide on multiple occassions as recent as 3 weeks ago via alcohol. Vivian has a skin condition which has caused white spotting on her arms.